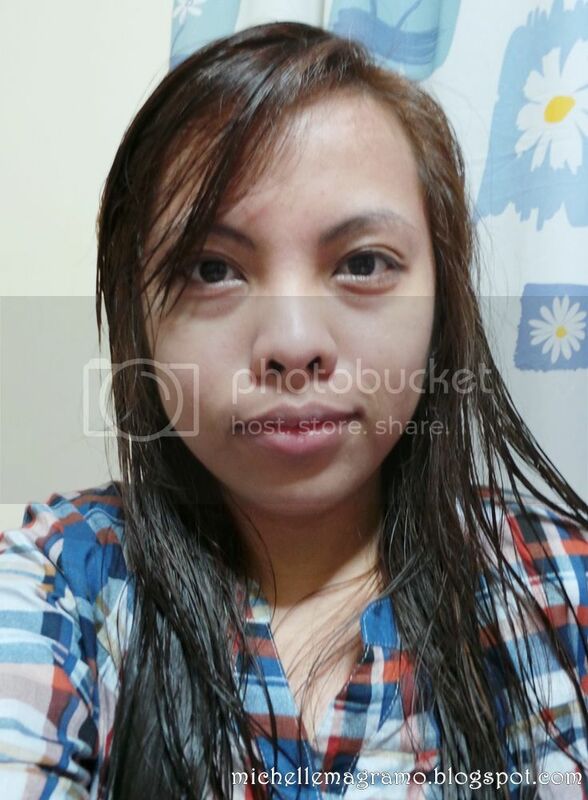 This is actually the look that I sported when my family and I went to Batangas for an overnight stay. I required myself not to wear too much makeup since most of the time we will be outdoors. Here are photos of me before and after applying my makeup. I know I need to improve more. My brows obviously looked too made up for a no-makeup makeup look but I prefer it this way because I have very sparse brows. You will also notice that I contoured my nose a bit. Yes, I did because I needed that. Another photo of me with my makeup on. Basically, I just went for a fresh looking face with a bit of definition on the high points. Everything, aside from that, was kept to a minimal. For the products used, everything was basic. I don't want to bring a lot of stuff since it's only for an overnight stay. 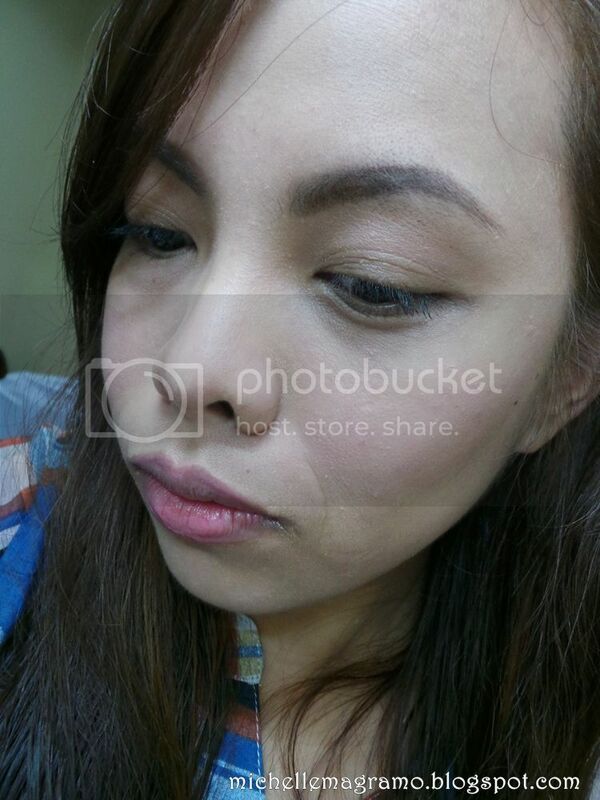 I used ELF Studio's Tinted Moisturizer in Porcelain. This helped me even out my skin tone without looking too cakey. It also has SPF20 which is great because I was exposed to the sun that time. Since I have dark circles, I used a little amount of concealer and I also highlighted my nose bridge and cheek bones. 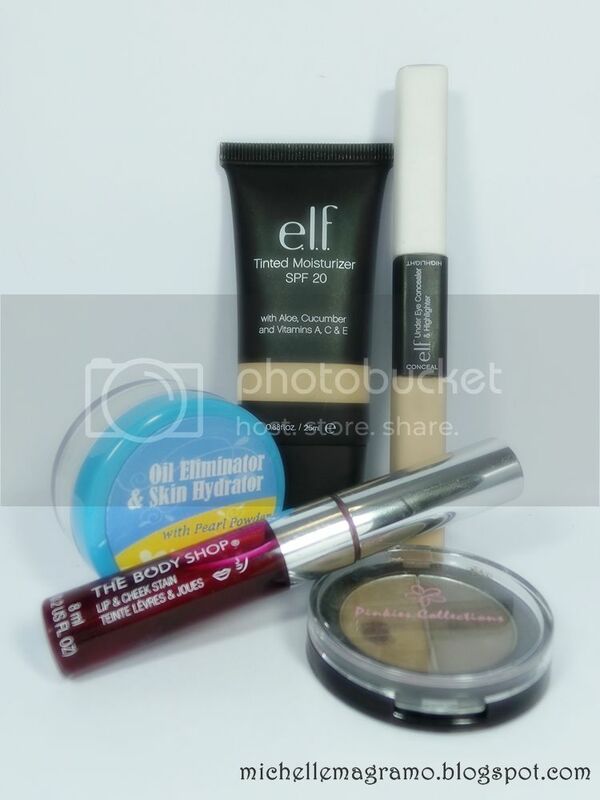 The product I used for these is ELF Studio's Under Eye Concealer and Highlighter. To set everything, I used Krave Cosmeceuticals' Oil Eliminator and Skin Hydrator which is a great setting powder to use when you are going outdoors because it keeps oil at bay for a decent number of hours. 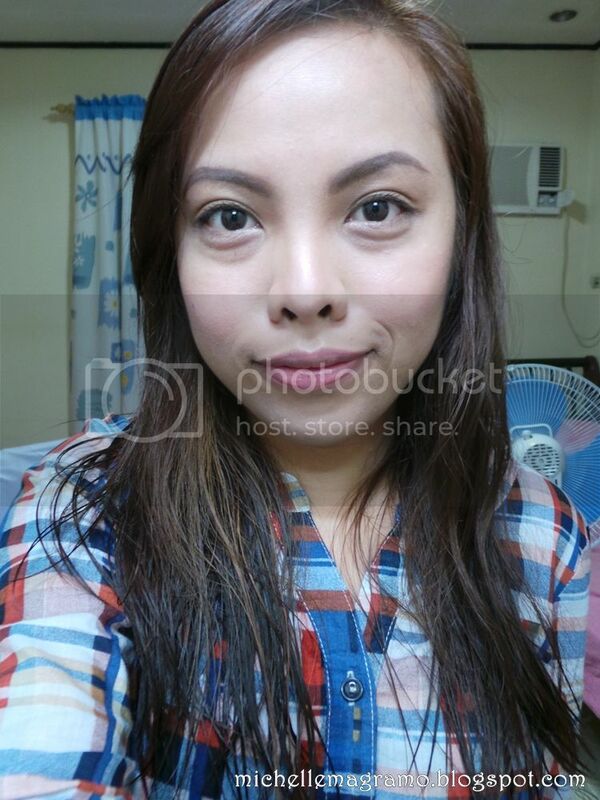 For the brows, I used the brow cake from Pinkies Collection in EBC-03. I used The Body Shop's lip and cheek stain to add a hint of color on my face and lips. I am happy with how the look went. Everything looked so natural (except for the brows, methinks). I was able to go out without looking too made up. I think this is the perfect look if you are going on an outdoor activity. Thanks! 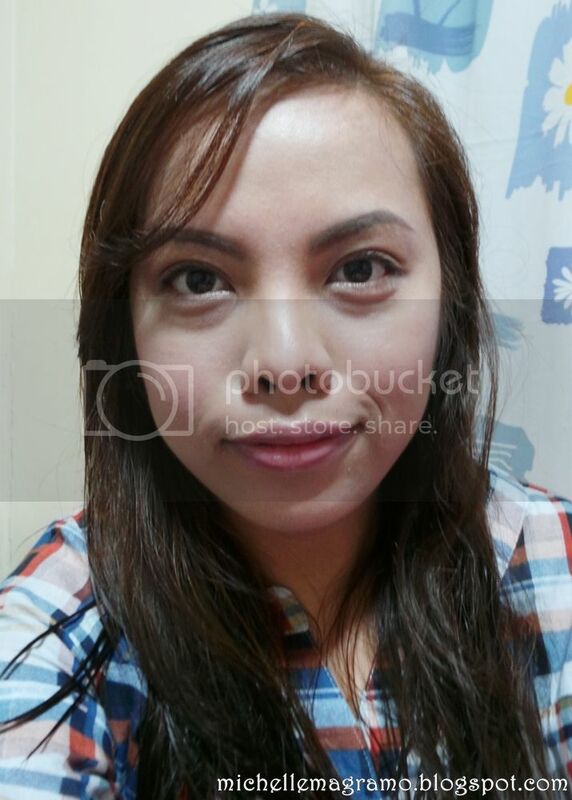 Actually, litaw na litaw pa ang dark circles at ang forehead kong napakalaki. Hahaha!